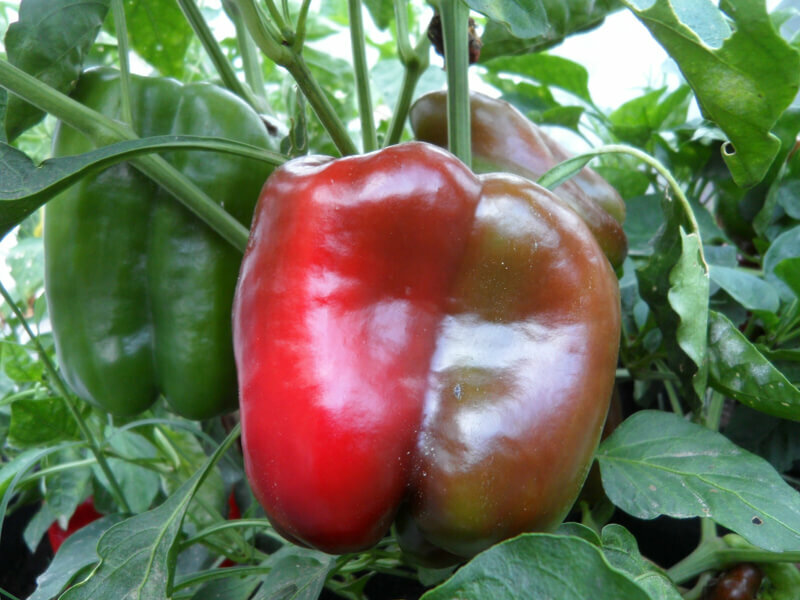 View all the varieties of peppers from France, Spain, and Portugal region that are in the Capsicum Annuum family. Check them out below. 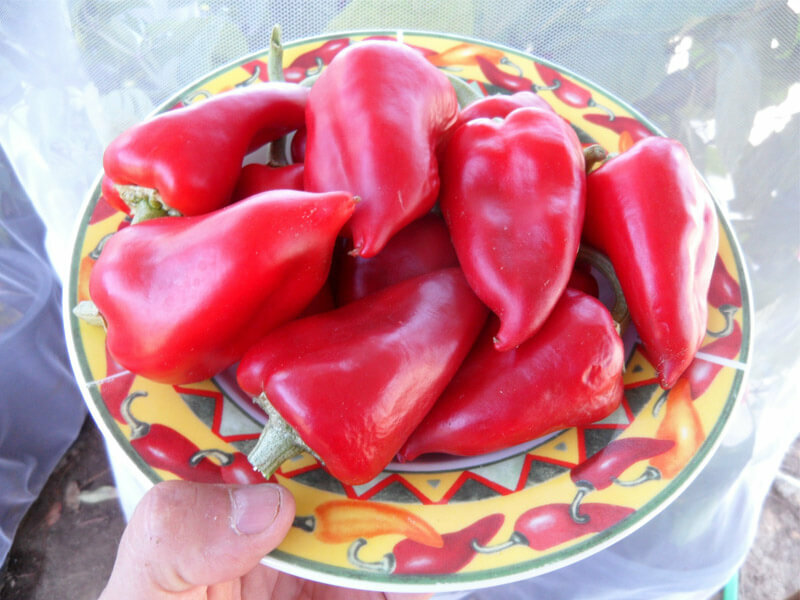 These peppers are from the countries of Spain, Portugal and France. 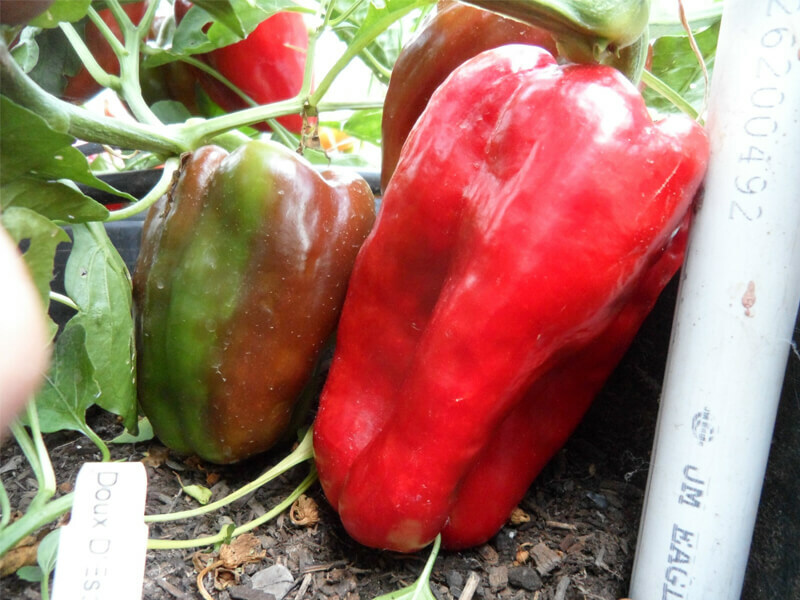 I grouped these three countries together because some of these varieties are grown across their borders. 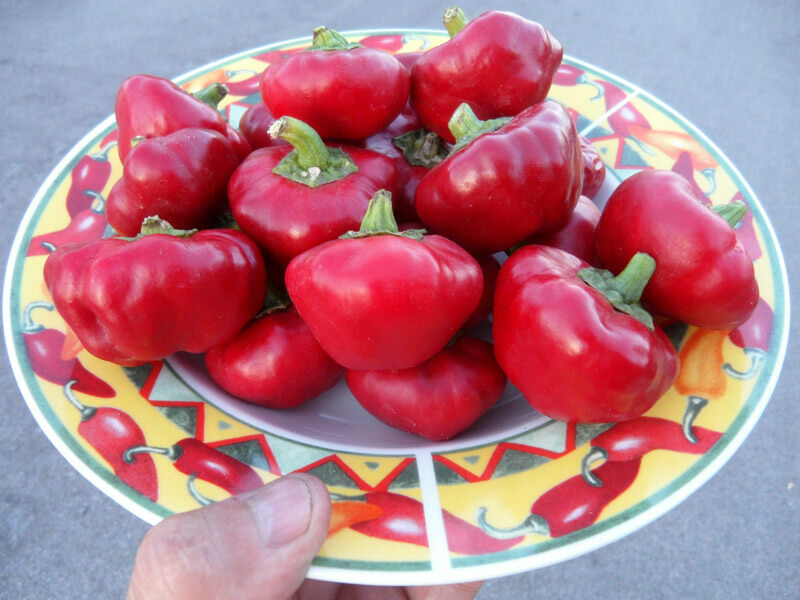 An example of this would be peppers of the Basque people who both live in Spain and France. 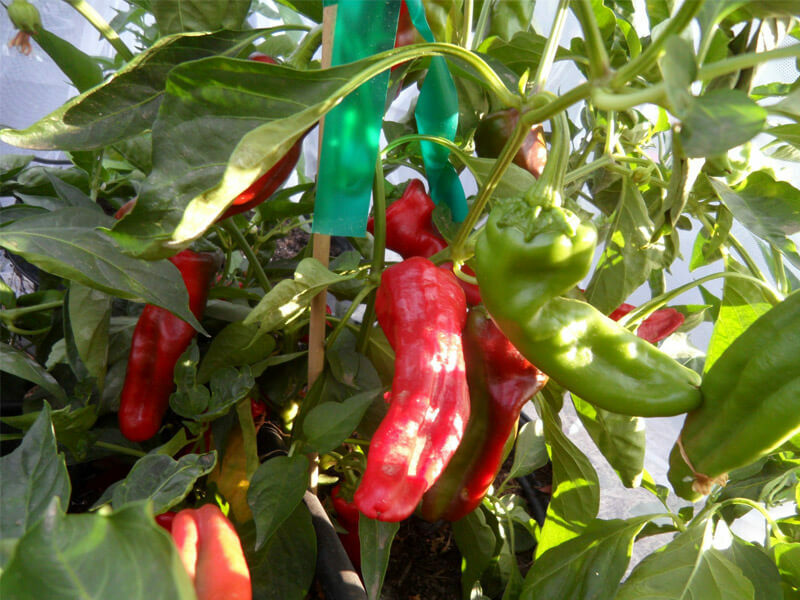 Find out about the Petit Marseillais Peppers. 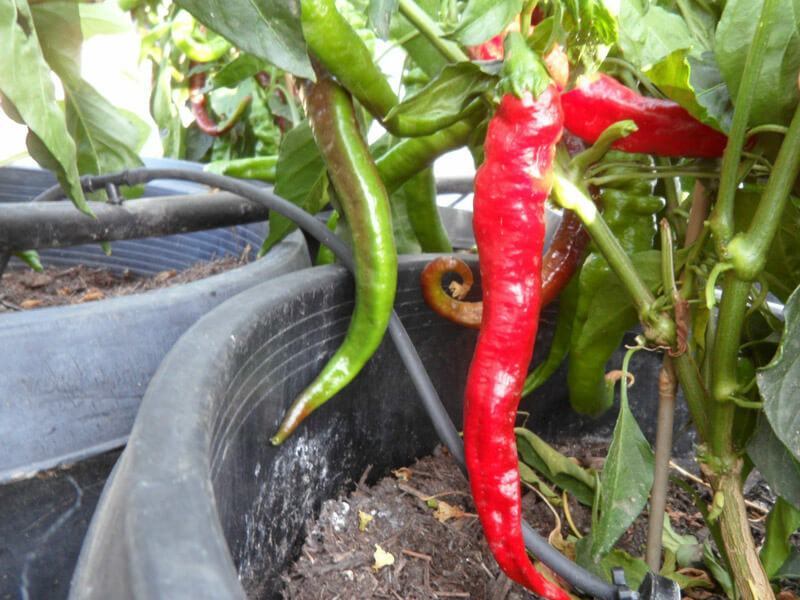 They fall under the capsicum-annum family. 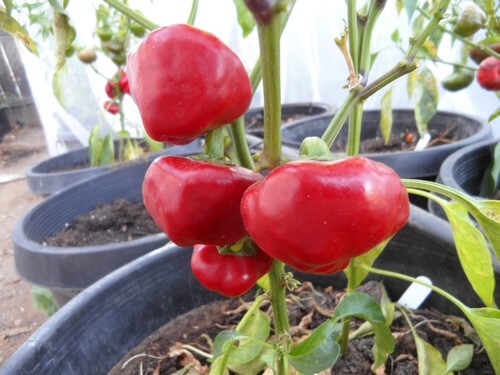 The Petit Marseillais is a French Heirloom that is very sweet with a mild heat level. 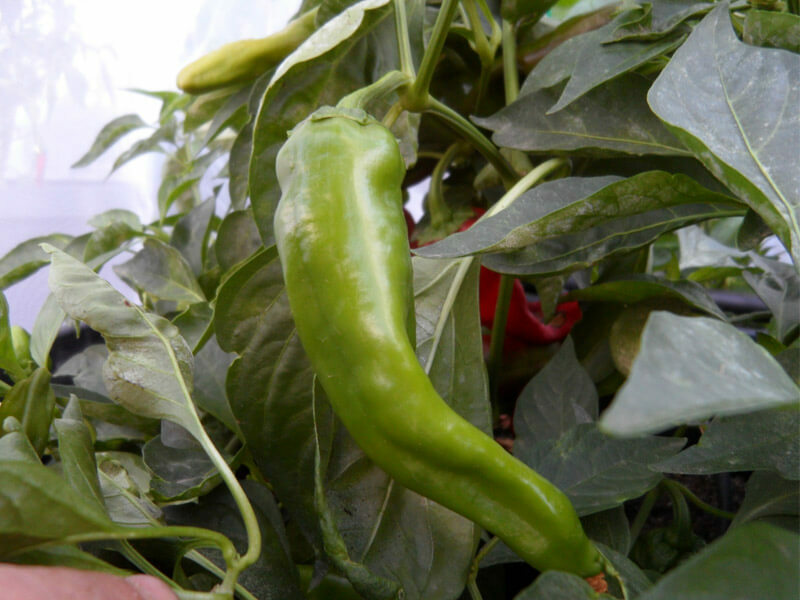 Find out about the Doux d’ Espagne pepper. 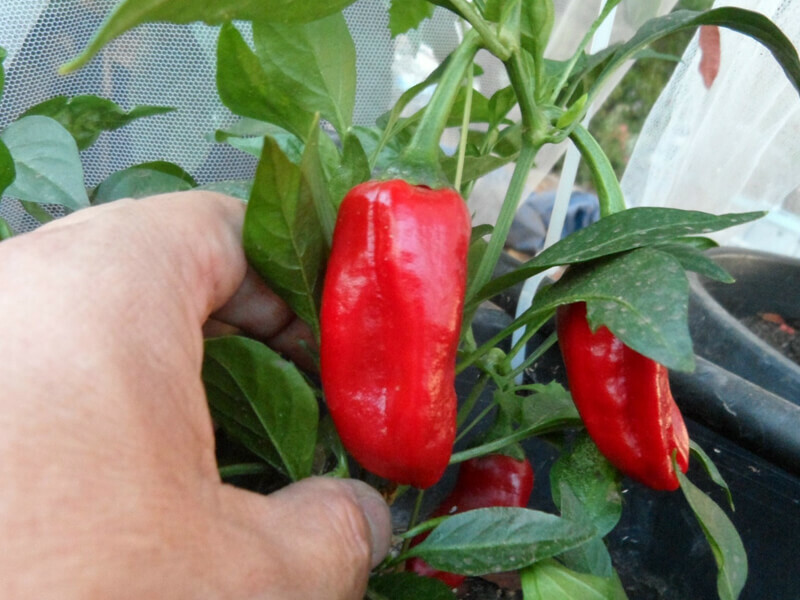 They fall under the capsicum-annum family. 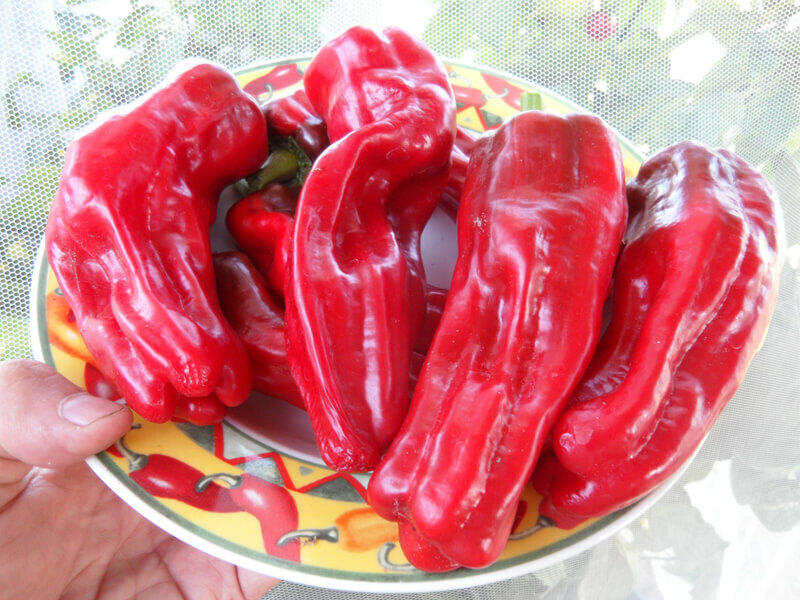 The Doux d’ Espagne is a Spanish Heirloom introduced to the markets in Spain and Southern France around 1859. 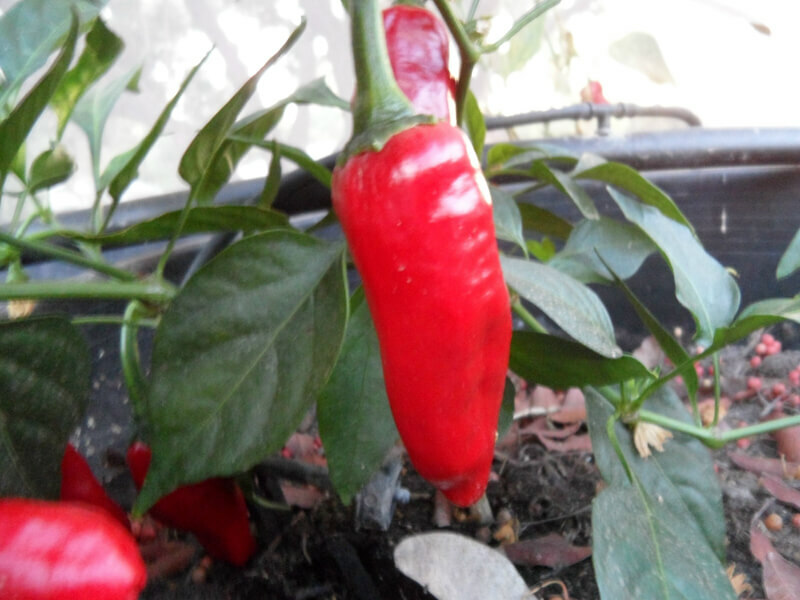 Find out about the Piment de Bresse pepper. 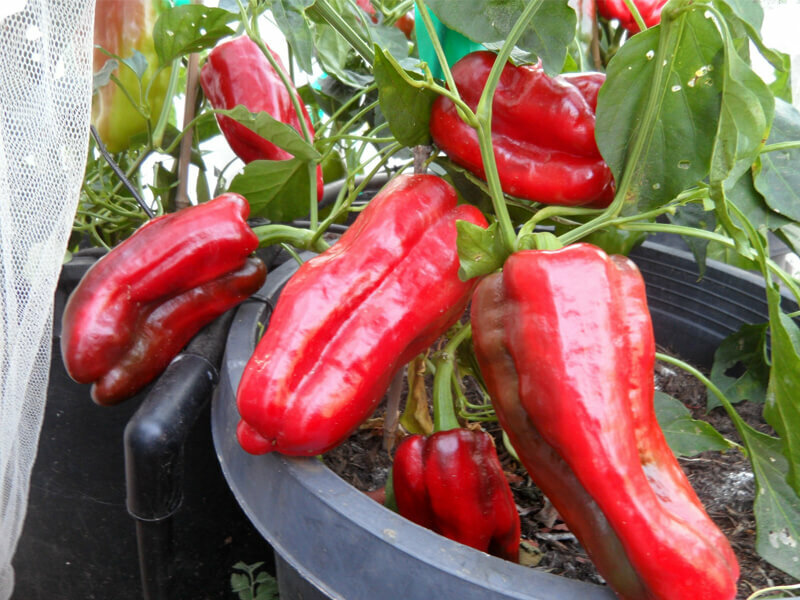 The Piment de Bresse pepper grows on the plains of Lyon, France and is named after the city of Bresse. 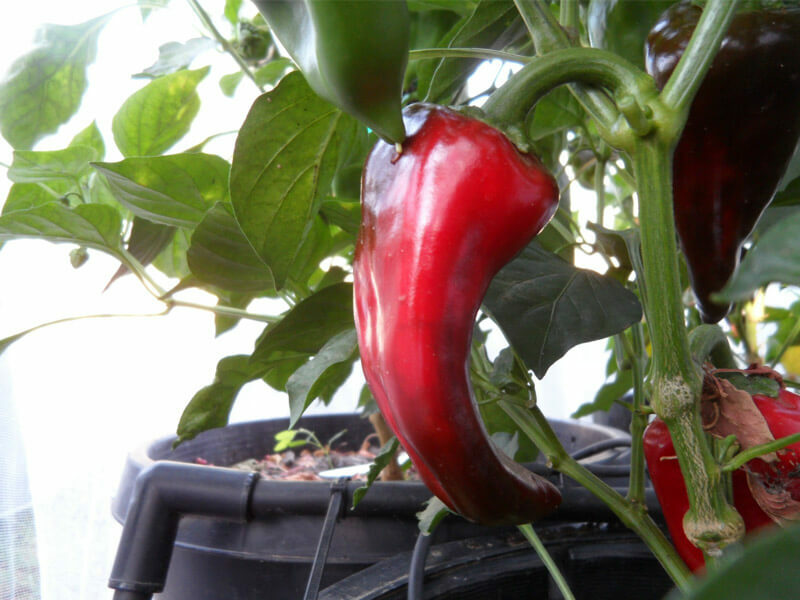 Find out about the Doux des Landes peppers. 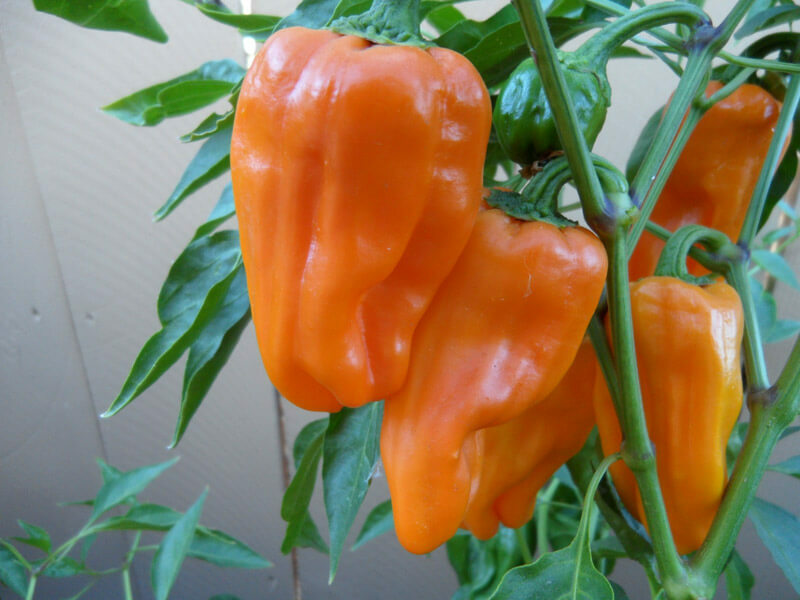 They fall under the capsicum-annum family. 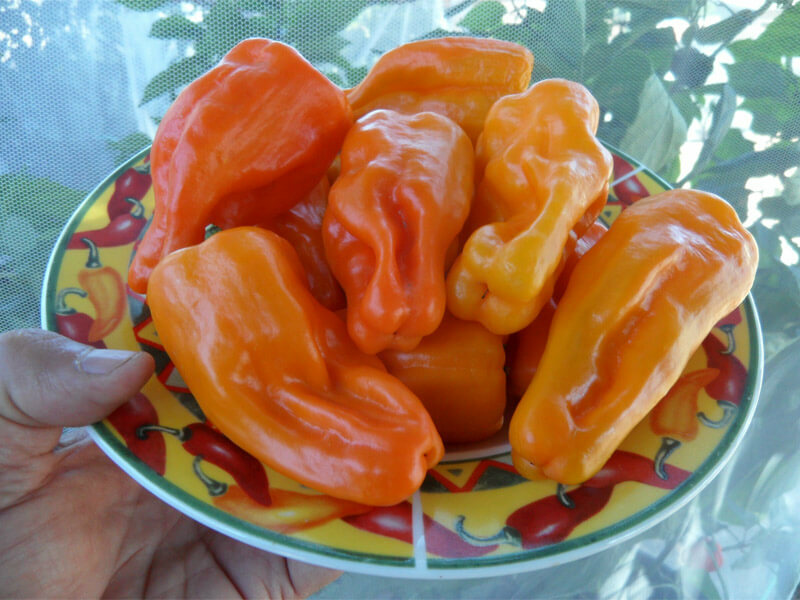 The Doux des Landes is a sweet pepper from the Southwest corner of France called Landes. 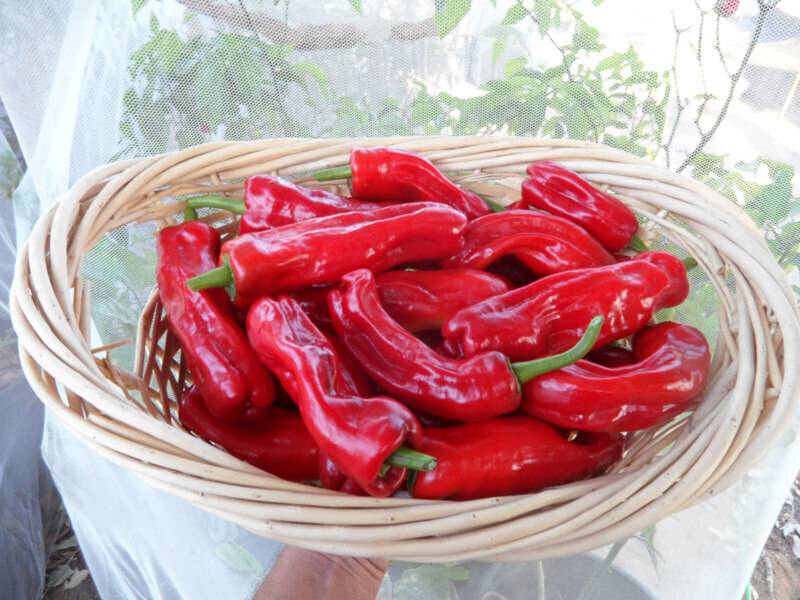 Find out about the Sucette de Provence pepper. 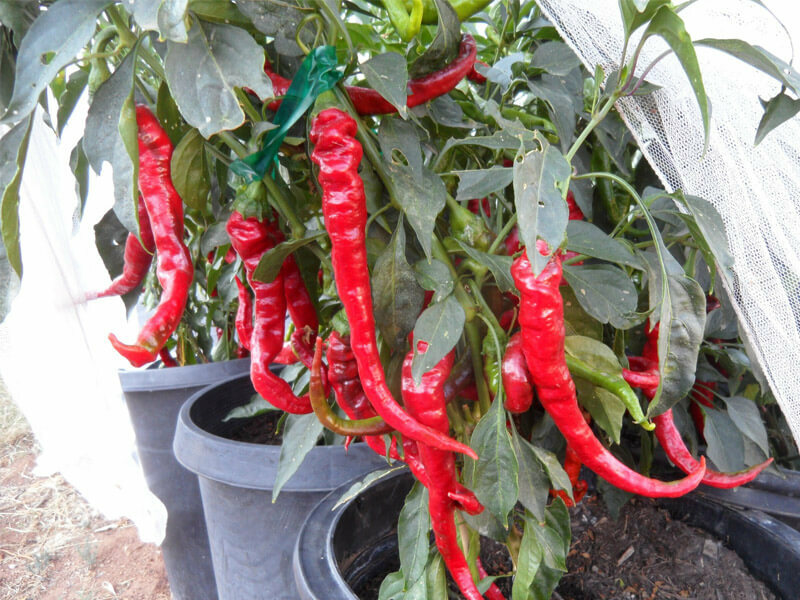 They fall under the capsicum-annum family. 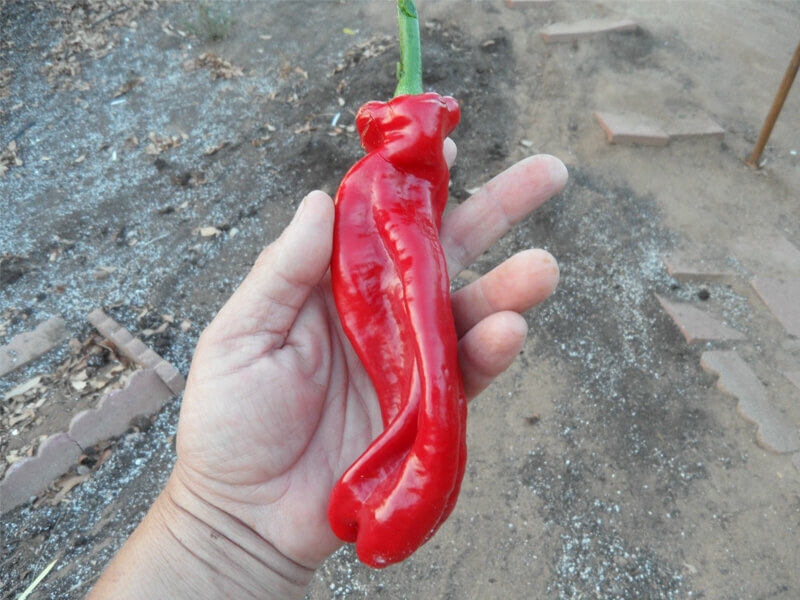 The Sucette de Provence pepper is an heirloom pepper from Provence, France. 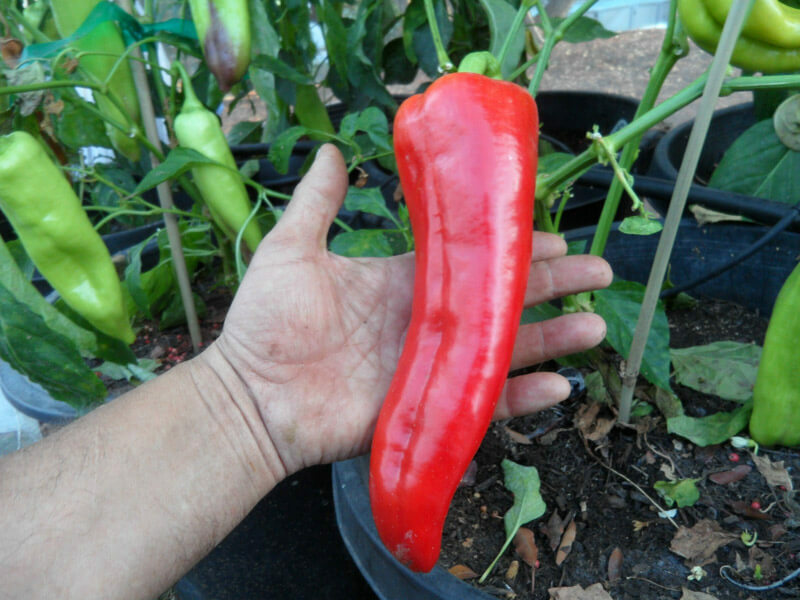 Find out about the Pimiento de Arnoia pepper. 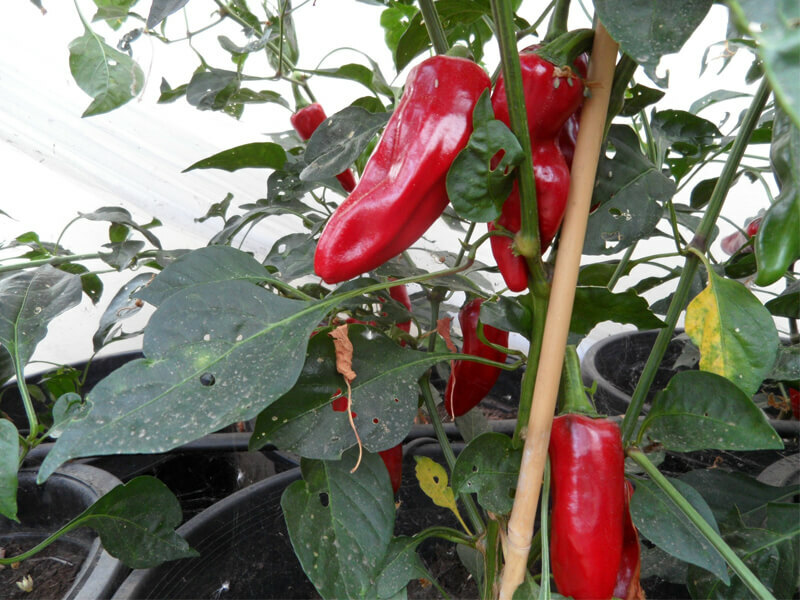 They fall under the capsicum-annum family. 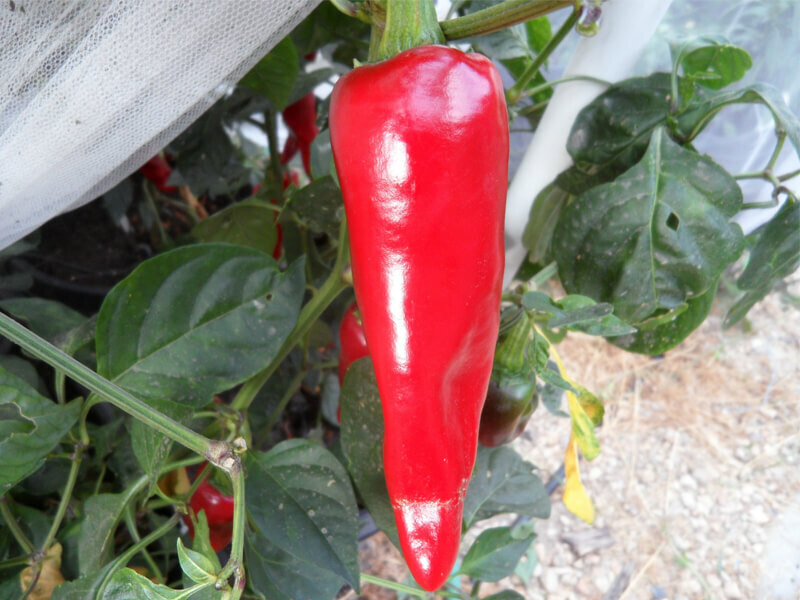 The Pimiento de Arnoia pepper comes from Galicia which is an area of Northwest Spain. 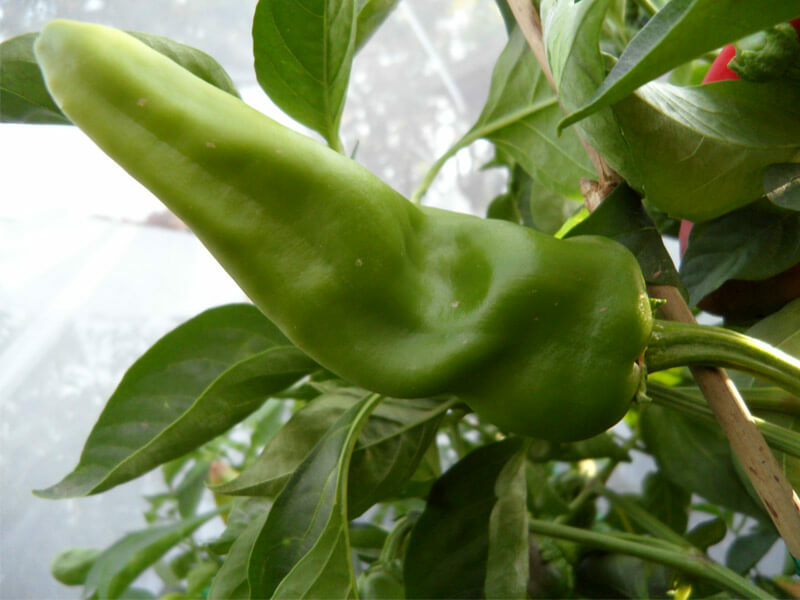 Find out about The Gernika Pepper. 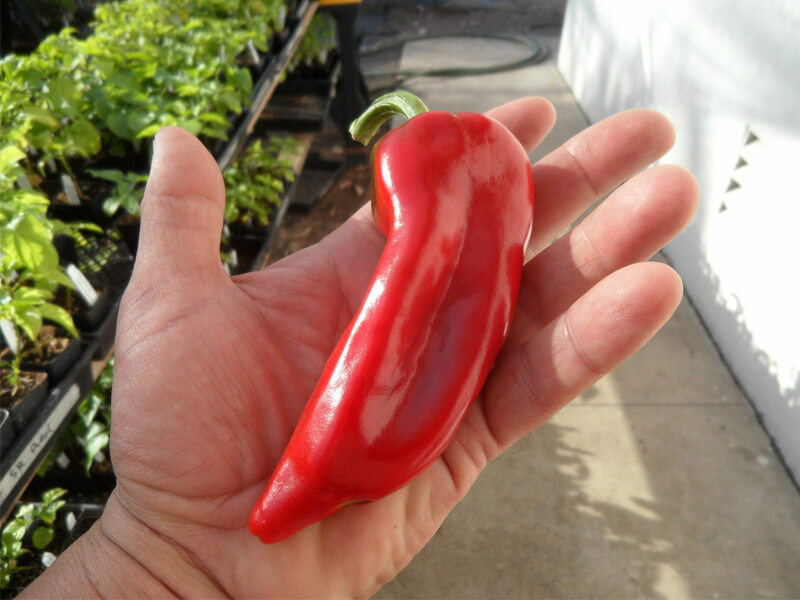 The Gernika pepper has slightly mild heat and can be served fried by itself. Also used for seasoning powders. 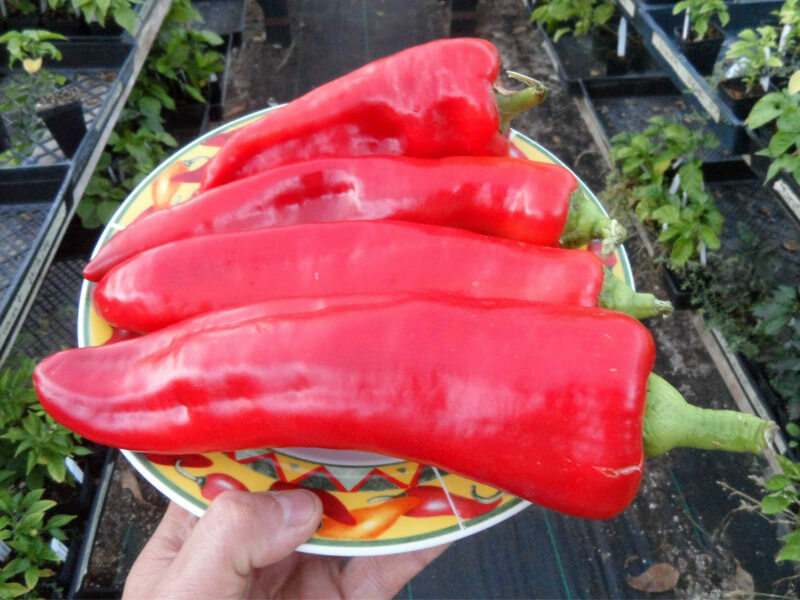 Find out about the Ros de Mallorca Peppers. 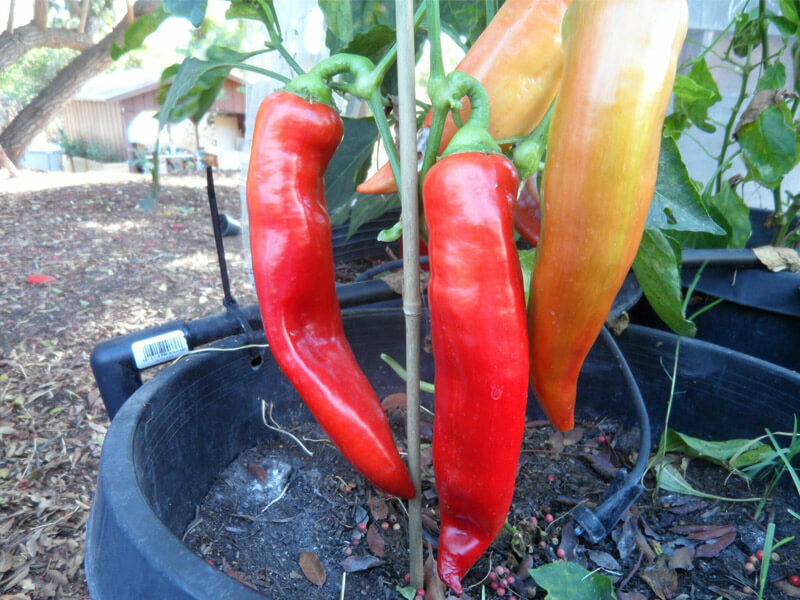 They fall under the capsicum-annum family. The Ros de Mallorca is from the Islands of Mallorca off the coast of Spain. 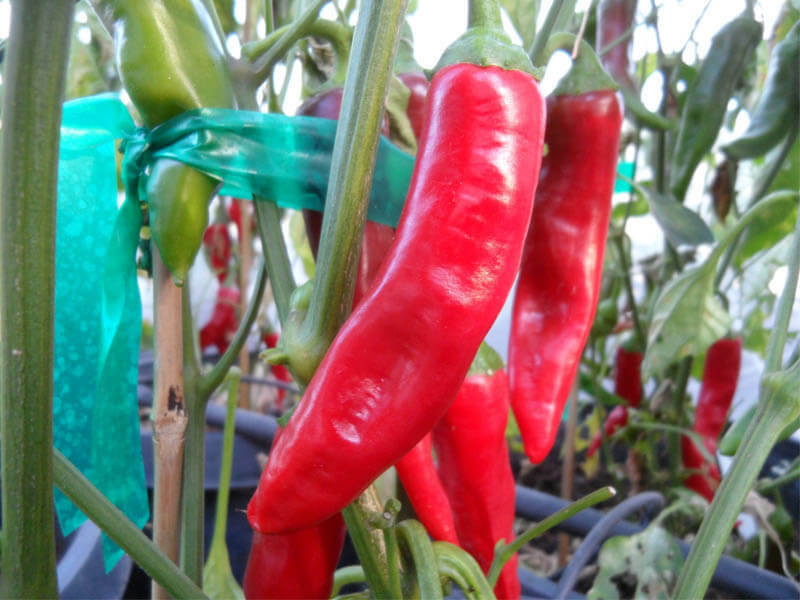 Find out about the Cristal pepper. 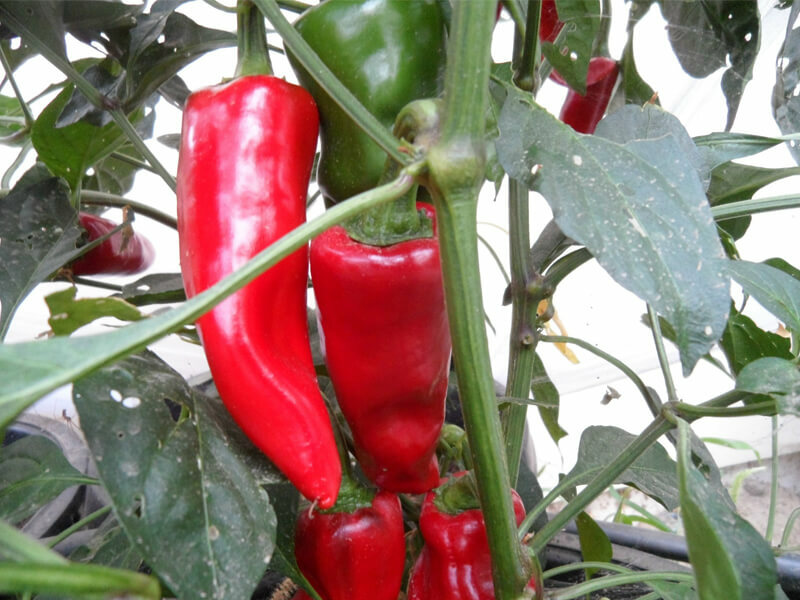 They fall under the capsicum-annum family. 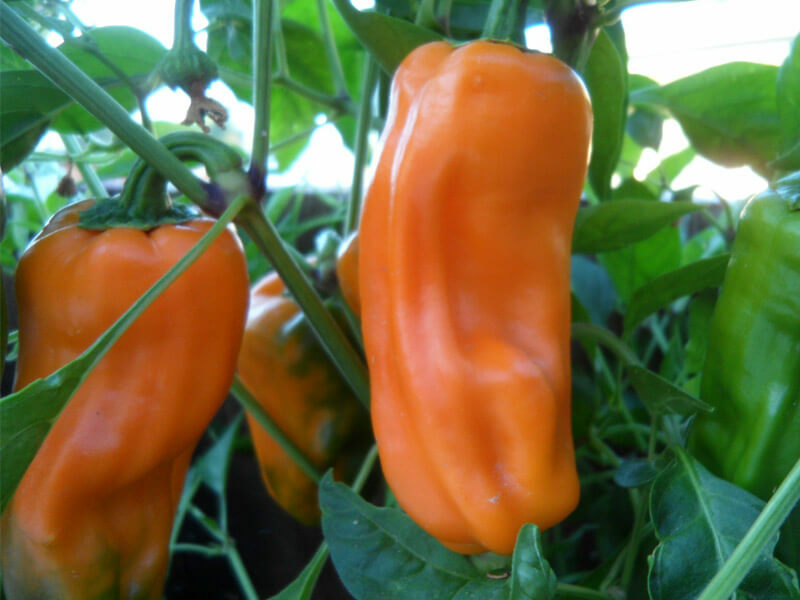 The Cristal peppers are called the “Foie Gras” of the pepper world! 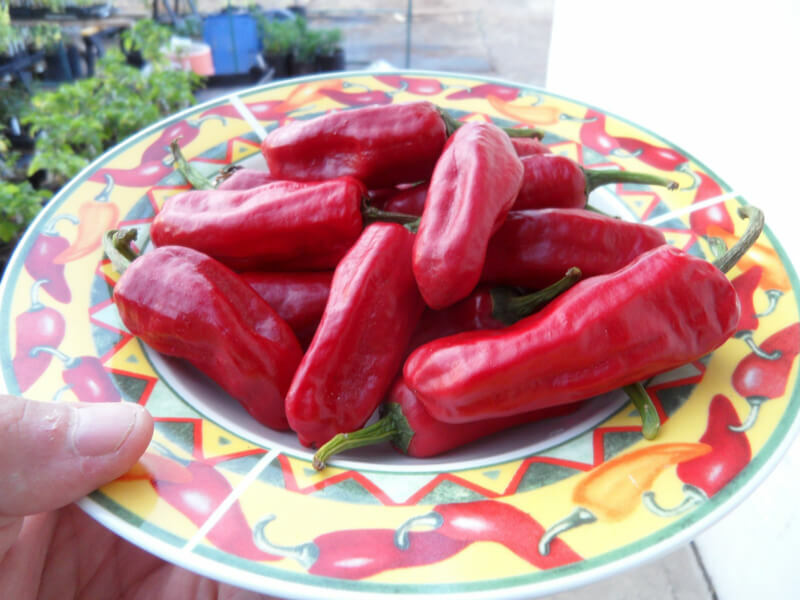 Find out about the Piquillo de Lodosa pepper. 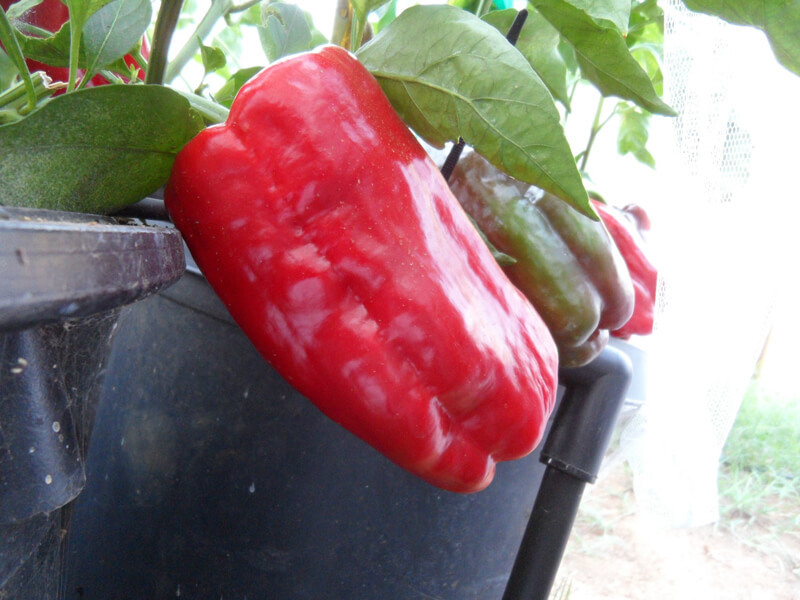 They fall under the capsicum-annum family. 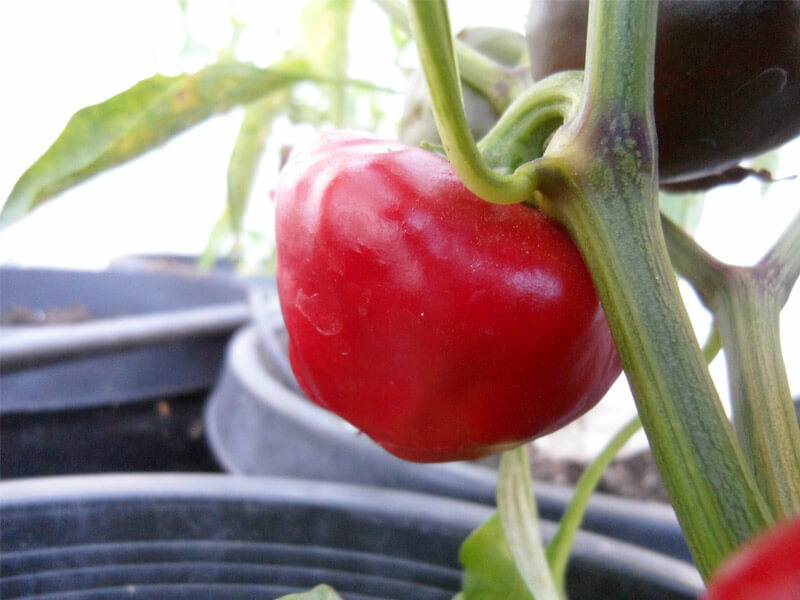 The Piquillo de Lodosa pepper has a flavor that is very sweet with a mild heat. 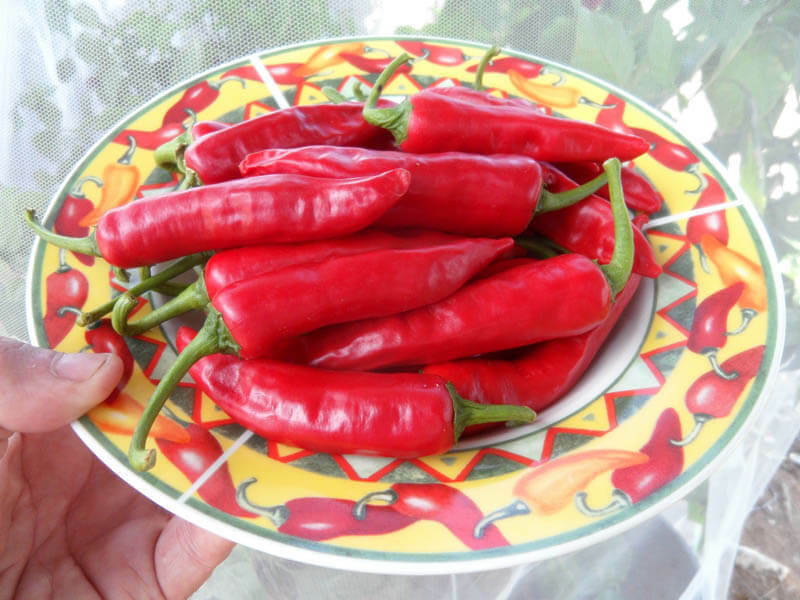 Find out about The Piment d’ Espelette Pepper. 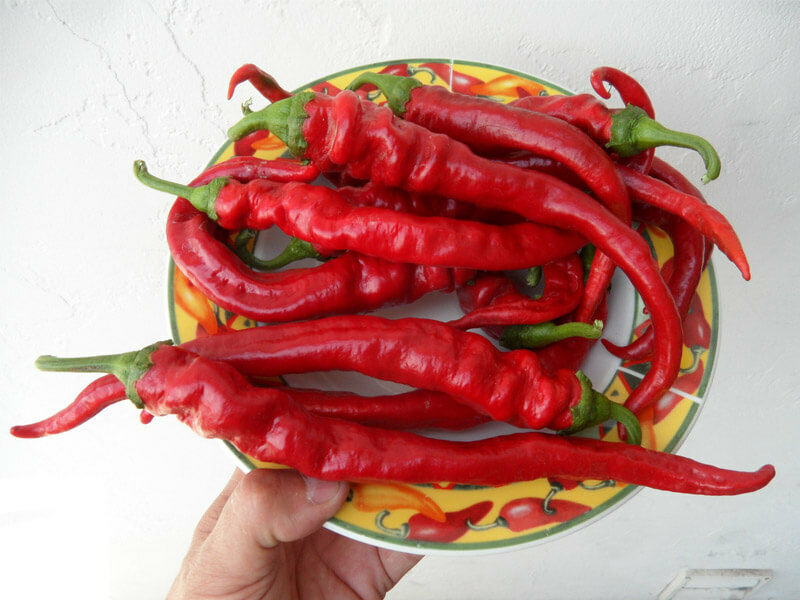 The Piment d’ Espelette is great for stuffing and roasting. 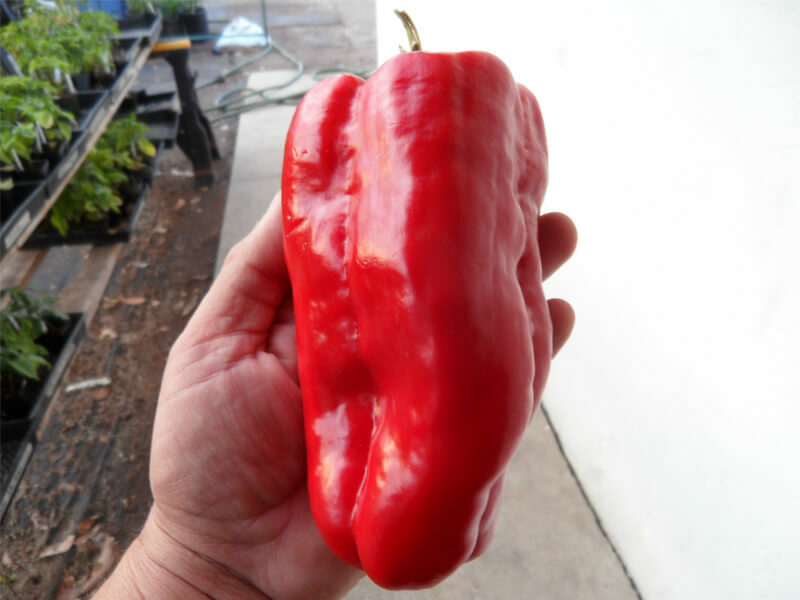 It has the same heat level as black pepper but more flavor. 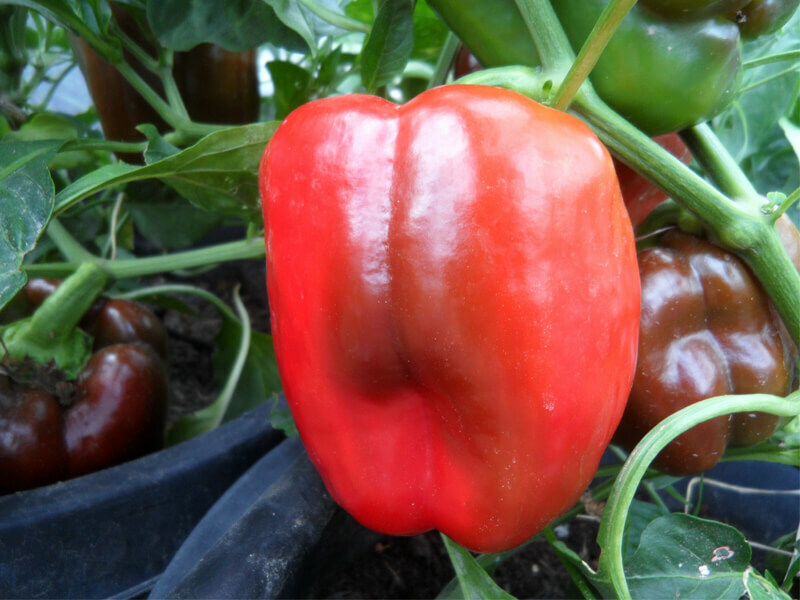 Find out about The Nora Pepper. 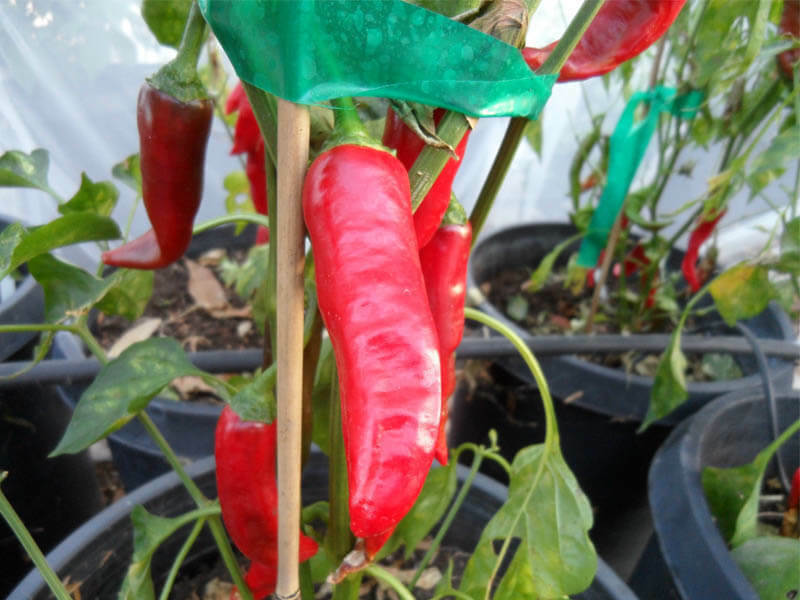 The Nora Pepper is used to make Spanish paprika powder called Pimenton. Perfect for Paella and Romescu.